Seems like we are on a roll with bands blessing the Vans Warped Tour and we couldn’t be more thrilled! 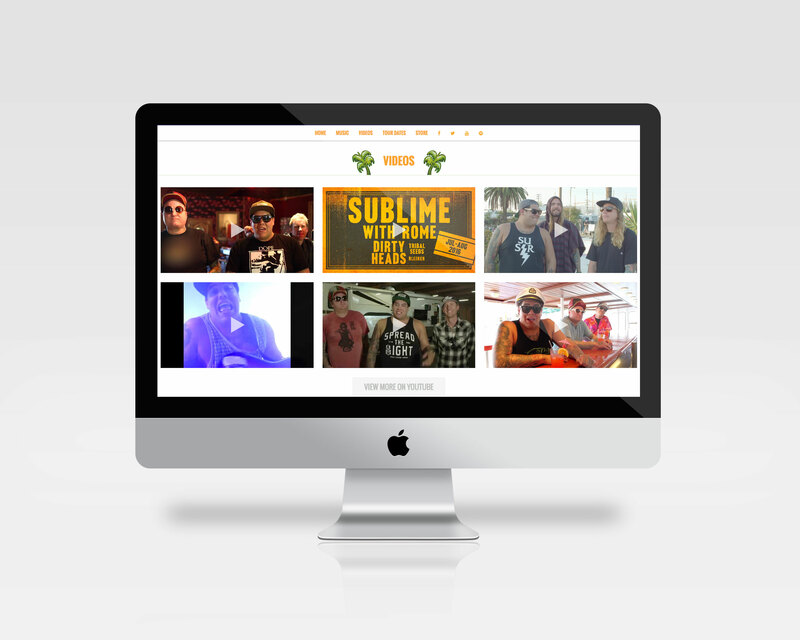 This time, we helped out the legendary Southern California band, SUBLIME, and their new web presence. 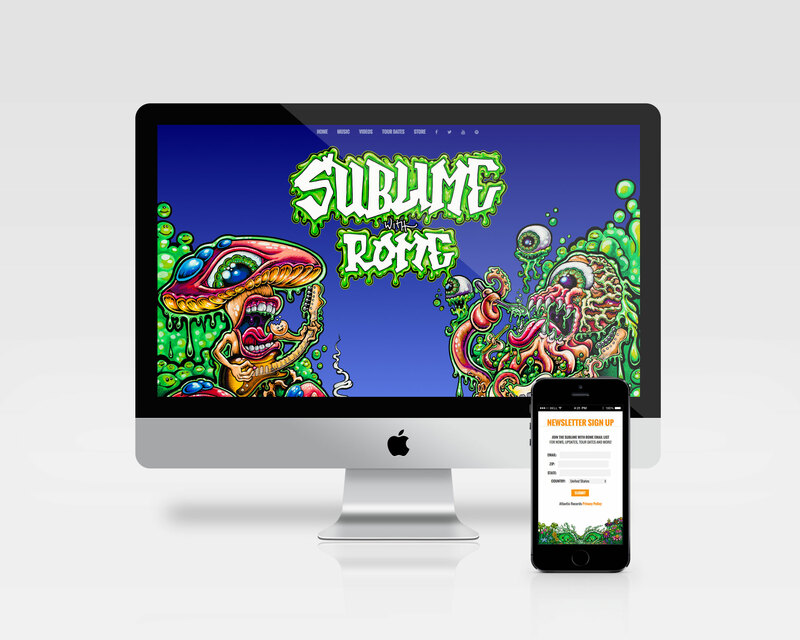 With a fresh custom theme development that is auto-injected with all their third-party media, the band can focus on touring. We used WordPress as the CMS to create this responsive single page site to house the band’s latest news from a custom Tumblr cron, Soundcloud integration, Bands On Tour feed, and Newsletter feed, all into one dynamically colorful website. All art was provided from the band’s latest tour posters.